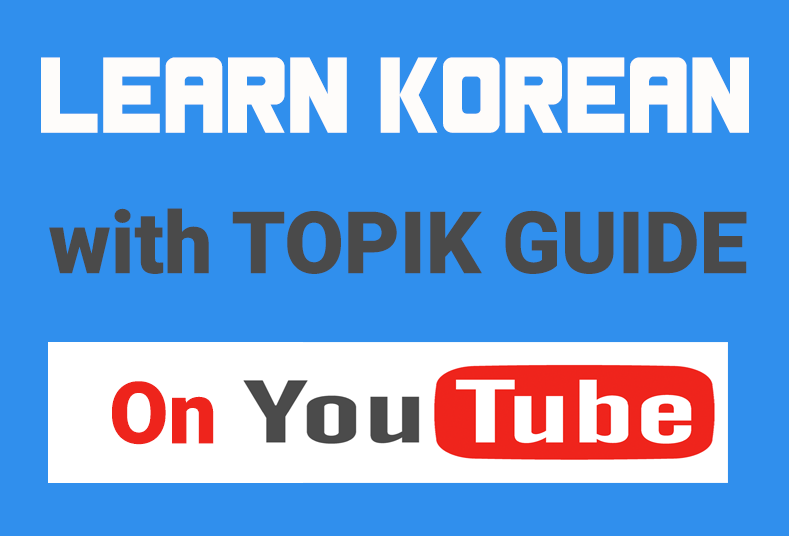 Want to improve your Korean listening and speaking skills without going through boring textbooks? Korean dramas may be a great option for you. Korean dramas are extremely popular all around the world for their romantic storylines and heartthrob actors and actresses. In fact a huge number of people start learning Korean because they get addicted to Korean drama and want to understand the dialogues without subtitles. Learning Korean through dramas has its own advantages. Through dramas you not only learn the subtle nuances of Korean language but also understand Korean culture in a deeper way. In this article we will list some very popular Korean dramas that will help you improve you Korean language skills. 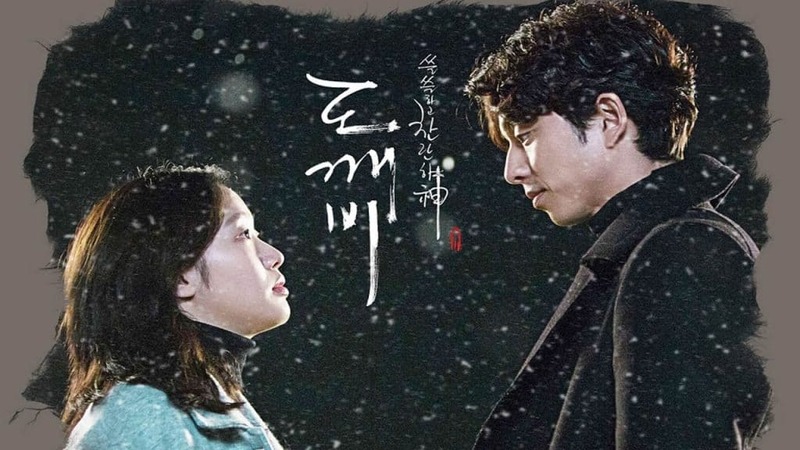 But before that we would like to give you a few tips on how to use Korean dramas in the best way if you are watching them with the purpose of improving your Korean. Choosing a genre that you enjoy is very important. There are plenty of Korean dramas available in every genre be it historical fiction, comedy, thriller, romance, action or anything else. Choosing a genre that is your favourite will insure that you are totally in to the story and that you stay focused. We advise that at least your first Korean drama should be from a genre that you like. 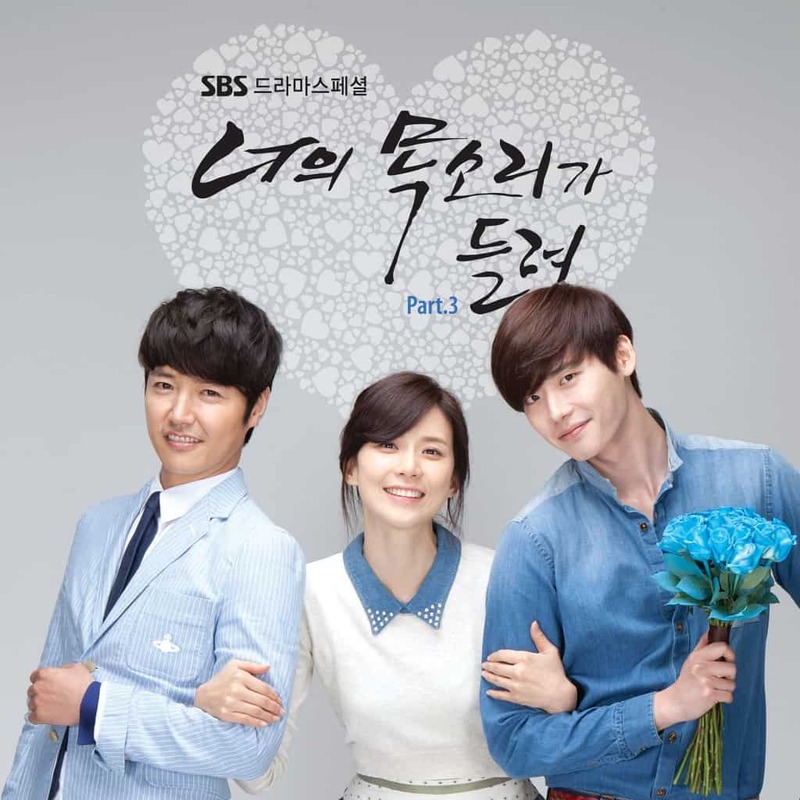 Later you can explore Korean dramas from different genres as well. Read briefly about the plot and storyline of the drama before you start watching. Choose drama with a story that you think you will enjoy. If possible also have a look at main actors or actresses. If you like them, chances are that you will enjoy the drama more and it will help you learn Korean better from the dialogues. Thereare a number of Korean period dramas that show the stories from ancient dynasties of Korea. They will definitely help you understand Korean history and society better but you should keep in mind that Korean language has changed a lot from those times. So, the language used in these dramas is significantly different from the way Korean people speak today. So if you are watching the drama strictly for the purpose of learning Korean choosing one with a modern story will be better. Also check if the drama has the standard Seoul Korean or a regional dialect (사투리). Many Korean dramas involve teenage characters who use informal language (반말) and lots of slangs. Don't just memorise everything and use it at random places unless you want to embarrass yourself. Whenever you hear a new phrase, verify it's meaning and context in which it is supposed to be used. If you know some Korean already and want to improve it, avoid watching Korean drama with English subtitles. Otherwise you will subconsciously keep reading the subtitles and won't focus on the spoken dialogues. But if you are really not able to understand anything without subtitles, we recommend that you watch dramas with Korean subtitles. Actually a huge number of people start learning Korean because they get addicted to Korean drama and want to understand the dialogues without subtitles. Hey! Thank you for your article! Where can I watch K dramas with Korean subtitles, please?